Share Internet in the neighborhood, find FREE hot spot! Plug and play, work with all the popular 2.4GHz 802.11b/g/n radios like Linksys, D-Link, Netgear, Hawking etc. 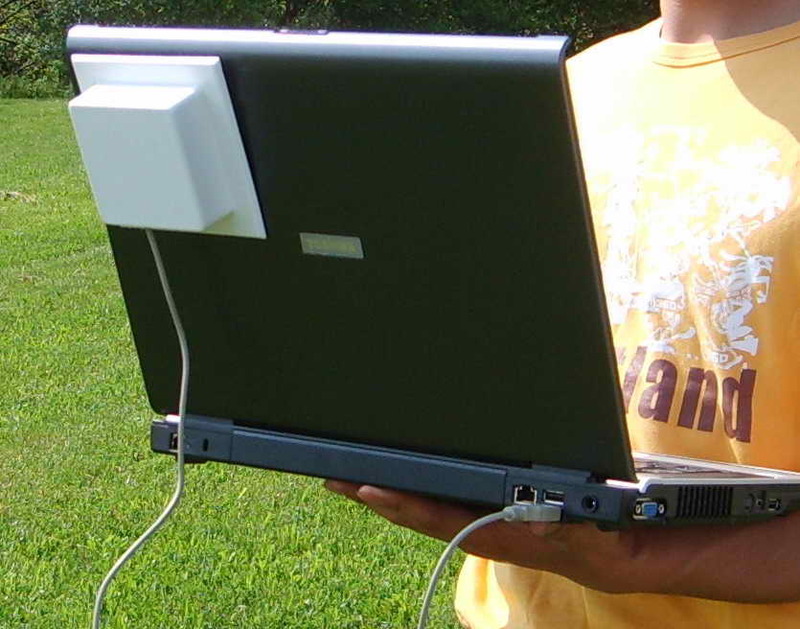 Couple with our SP-I-500 router, AG series antennas can be used as long range stand-alone WIFI repeater.